Update 5/30/11: It's official! See the press release towards the bottom. Just like with the Atrix, the phone will charge from the tablet's battery, and judging by Engadget's announcement photos, it looks like the phone will be running Gingerbread, while the tablet will be rocking Honeycomb. I'm not entirely sure how they'll be pulling this off in a seamless fashion, but the idea is definitely right. 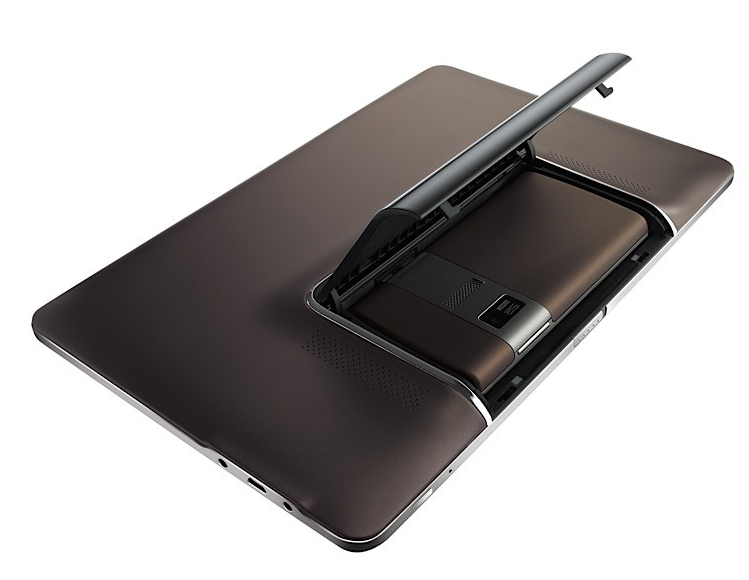 I see a few usage scenarios for such an interesting pair, which is reminiscent of the Atrix 4G/laptop dock combo released by Motorola earlier this year - but everything will depend on the price. If the shell is priced at $100-150 max, I can see those who are still not sold on the whole tablet idea opting in for the much cheaper Padfone experience with a similar end result. A dedicated tablet is not something everyone needs, but an inexpensive shell used as a magnifying glass for an Android phone (for playing Angry Birds, of course, what else?) could be an attractive proposition. It's not clear at the moment whether the two will share the same Android OS (it's clearly Android at this point - just look at the menu buttons on the phone) or something along the lines of Webtop will be fired up in the docked scenario. I wouldn't want to see anything less than Honeycomb on any future tablet, so I am thinking ASUS will bank on release the duo sometime in H2 '11 with Ice Cream Sandwich, which is supposed to fuse Gingerbread and Honeycomb back together. Taipei, Taiwan (Computex, May 30, 2011) - ASUS Chairman Jonney Shih has unveiled the highly-anticipated Padfone along with the latest ASUS innovations, which include new UX Series notebooks, redesigned N Series notebooks with SonicMaster audio technology, the revolutionary and versatile Eee Pad Memo 3D, ultra-thin Eee PC X101 netbooks, and unique home entertainment devices such as the motion-sensing WAVI Xtion and the 27" All-in-One high-definition ET2700XVT desktop PC. With "Break the Rules, Innovation Beyond Expectations" as the dominant theme this year, Mr. Shih has reiterated the company's strength in cutting-edge designs and superior engineering skills to help bring users the devices of their dreams. "Breaking the rules and changing the status quo are the keys to our success, and we strive to offer customers an experience that surpasses their expectations," said Mr. Shih. 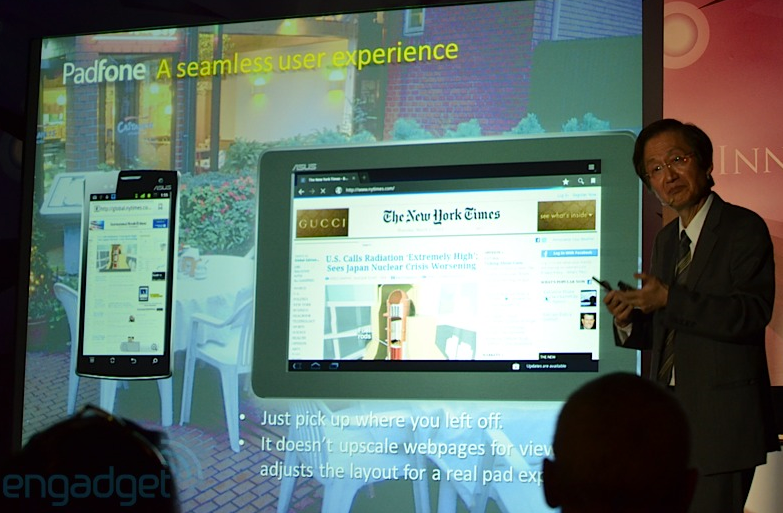 Innovation is at the heart of ASUS design and the new Padfone reveals exciting new possibilities for mobile computing and communication. 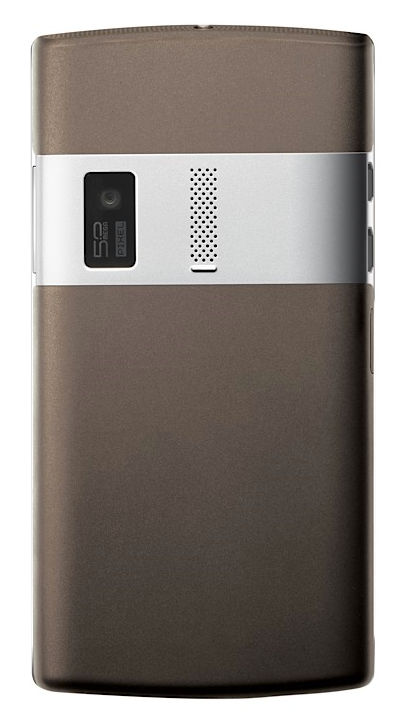 This convergent device combines a smartphone and a tablet computer into one symbiotic gadget that allows consumers to choose the screen size that best fits their activities while seamlessly sharing data and 3G internet access. 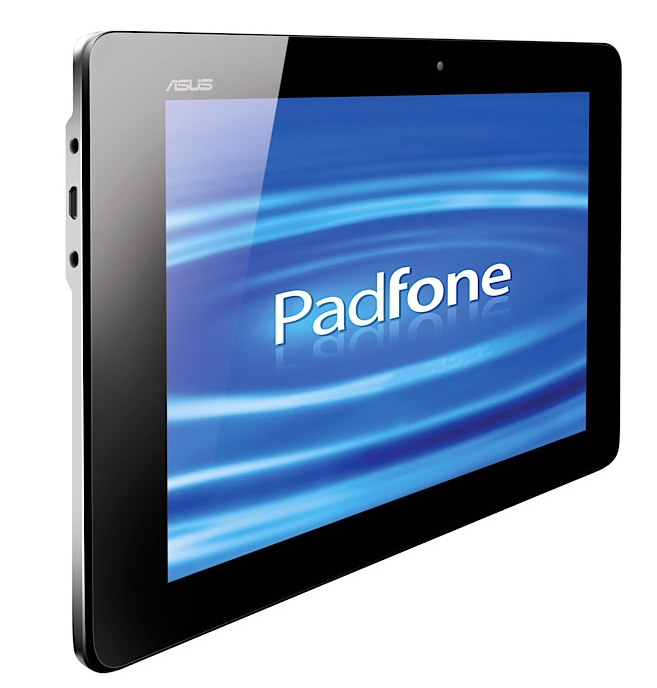 The ASUS Padfone is a device that explores one possible convergence between two popular mobile devices - the smartphone and tablet. The Padfone solves the problem of data transfer hassles and multiple SIM cards when both a smartphone and 3G tablet are used. With the Padfone, the smartphone docks inside the tablet to give users an expanded view to suit their tasks. With the phone docked, it can recharge from the tablet's larger battery and the tablet can also make use of the smartphone's 3G internet connection. 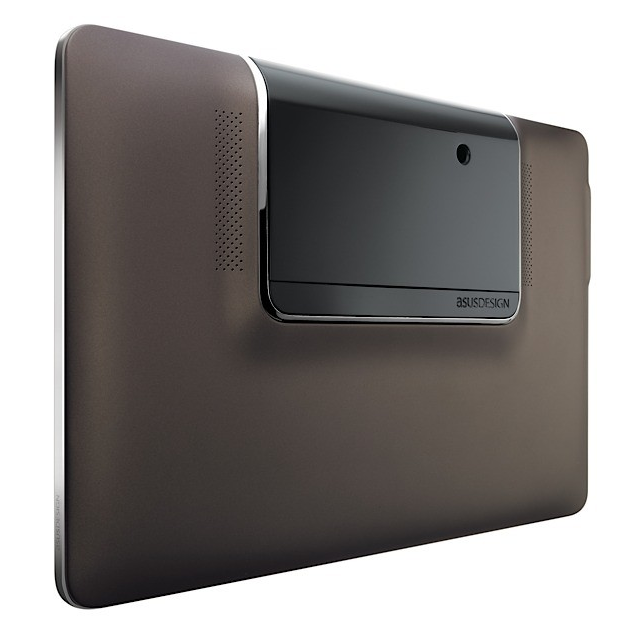 The dual interfaces for both the pad and phone ensure an enhanced user experience as the layout is automatically adjusted for all activities such as video conferencing, web browsing and emailing.